UCLDH was happy to sponsor a networking reception at the British Museum on Thursday 15 March 2018. The event was organised in conjunction with Leverhulme-funded ‘Enlightenment Architectures: Sir Hans Sloane’s Catalogues of his Collections’ project (2016-19), a collaboration between the British Museum and UCL. The project is investigating Sir Hans Sloane’s (1660-1753) original manuscript catalogues of his collections. It is using Digital Humanities and Humanities methodologies to understand the highly complex information architecture and the intellectual legacies of this ‘meta-data of the Enlightenment’. The project is led by PI Kim Sloan, Curator of British Drawings and Watercolours before 1880 and the Francis Finlay Curator of the Enlightenment Gallery, British Musuem and myself, co-I Julianne Nyhan, Senior Lecturer (Associate Professor) of Digital Information Studies, UCL and Associate Director of UCLDH. 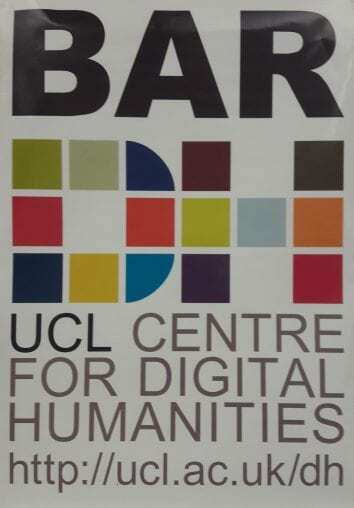 The UCLDH sponsored ‘bar’, pictured above, provided welcome sustenance to attendees of the workshop that the Enlightenment Architectures project had convened that day, thanks to funding from the British Museum Research Fund. 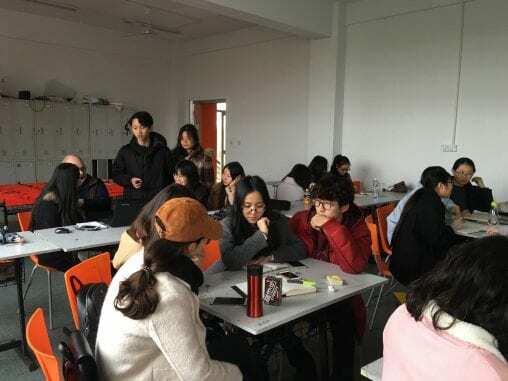 The workshop included presentations from the ‘Enlightenment Architectures’ PI, co-I and some project team members (including Research Assistants Victoria Pickering, Alexandra Ortolja-Baird and the project-based PhD candidate Deborah Leem). 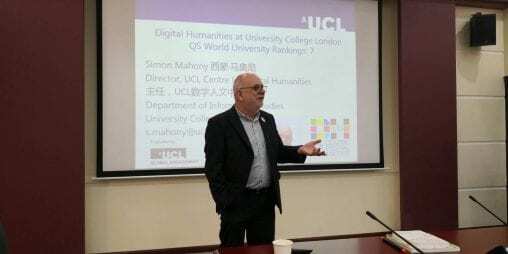 A number of eminent, international colleagues from Digital Humanities and Early Modern Studies acted as respondents to their papers. They included: Kalliopi Zervanou (Utrecht University); Arthur MacGregor (Journal of the History of Collections); Susanne Al-Eryani (SUB Goettingen); Jaap Verhuel (Utrecht University); Katherine McDonough (Stanford University). Needless to say, lively conversations characterised both the workshop and the networking event! The second day of the workshop comprised four keynote presentations. 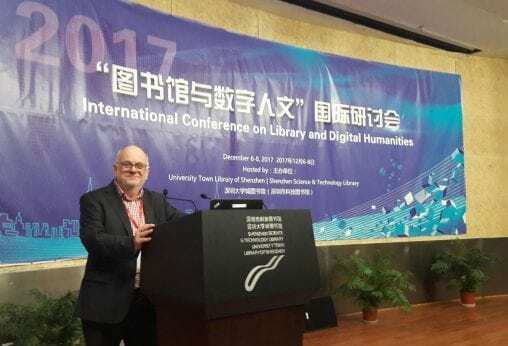 Speakers were again drawn from a number of disciplines including the History of Science, Digital Humanities, Data Analytics and Library and Information Science. Keynotes were given by: Sachiko Kusukawa (University of Cambridge / Royal Society); Michael Sperberg McQueen (Black Mesa Technologies); Paul Caton and Samantha Callaghan (Georgian Papers online, Kings Digital Laboratory KCL); and Stefanie Ruehle (SUB Goettingen). The workshop closed with a strategy and funding foresight seminar led by Martha Fleming, Senior Research Assistant to the Enlightenment Architectures project. It aims to foster an international dialogue between ICT experts and CH scientists to advance the understanding of critical requirements for processing, managing, and delivering cultural information to a broad audience. Papers are due for submission by Friday 5th May 2017. 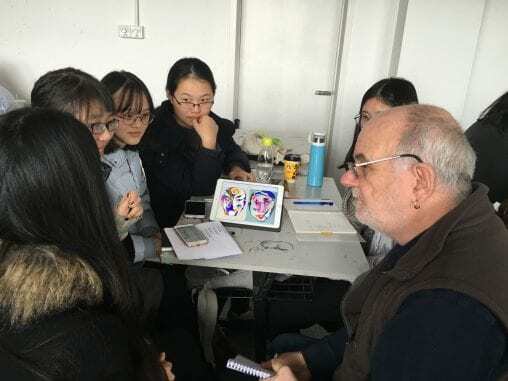 I was back in Shanghai again at the close of 2016 to follow up my earlier guest lecture at the Shanghai Institute of Design with a week long workshop. 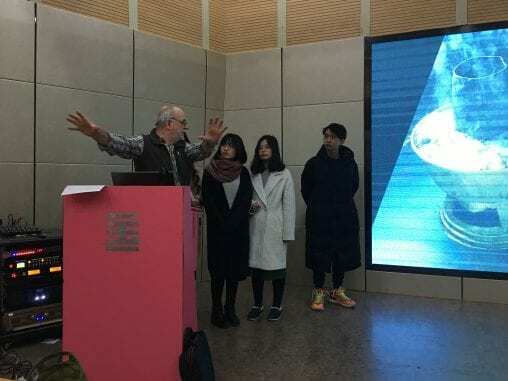 They have a Master’s level programme on Digital Publishing in the Department of Digital Publishing and Exhibition Design but with little Faculty expertise on the web or Internet. 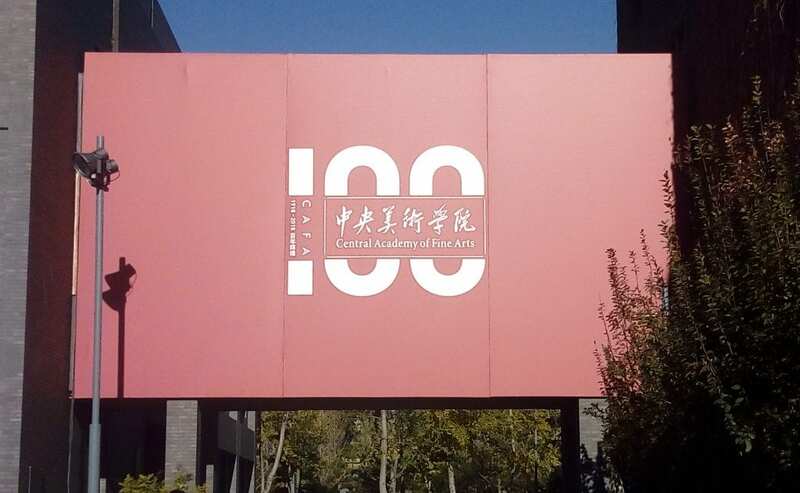 After discussion with the Institute’s President and the Programme Convenor we decided on the title, ‘Getting over the Great Wall’, where I would cover the history and development of the Internet, cultural influences on design, publishing online, accessibility and usability design, and information design (it is the Institute of Design). This would be finished off with student presentations of their projects: to design a digital product (for the web or mobile device) that in some way brought together aspects of cultural difference. 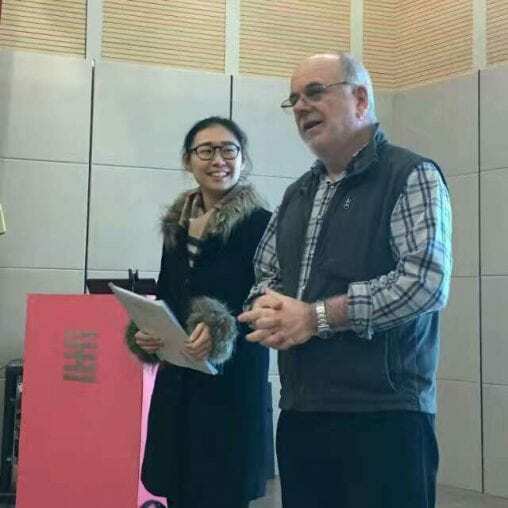 The cultural differences could be within China itself as none of the students had traveled outside China. The first task was to ban Flash and Dreamweaver and explain why this was the case! 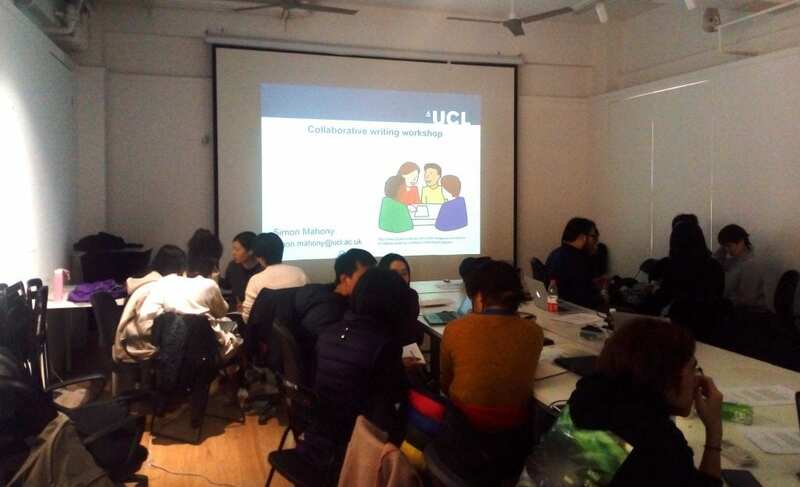 This workshop, of course, also afforded the opportunity to showcase UCL. Introducing UCL at the start of the workshop with greetings on the chalk board. Interestingly, I’m the only one not wearing a coat here and that only happened on the first day. Not only is there no internet connection or wifi in the teaching rooms (something we take for granted) but there is no heating either – only fans (look carefully at the photos below) to keep cool in the summer; apparently south of the Yellow River building regulations permit buildings with no heating. Students in the teaching room – note the coats, hats and scarves. A workstation and projector is set up in each room but my outstanding TA had to improvise as the remote control was missing (sounds familiar!). 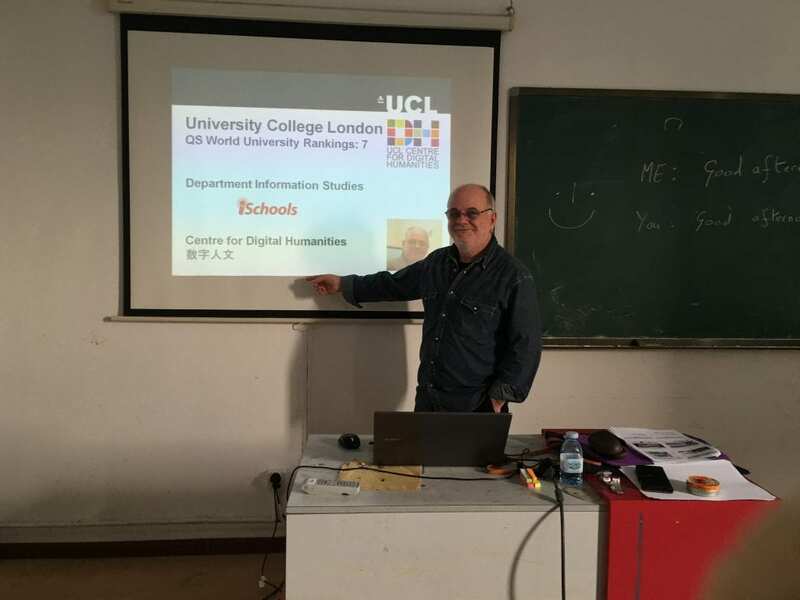 Much of my teaching material had been kindly translated by current UCLDH students but I still needed an interpreter/translator. Everything was presented in English and Chinese as they are all learning English too. 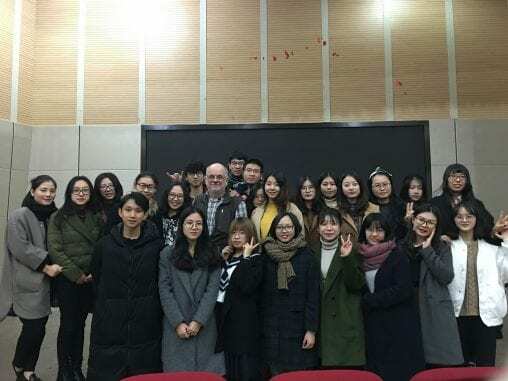 They felt sorry for me when the temperature dropped further and moved my class to the executive lecture room which has heating. The heater, however, only pointed at the lecture station and it was not possible to move it to warm the students who still needed their coats and scarves. Interestingly, no one sat in the front row (clearly a Chinese tradition too). The executive lecture room – with heating but only for the lecturer. As well as lectures, we had a series of group tutorials where we discussed the student projects while wearing many layers of clothing. 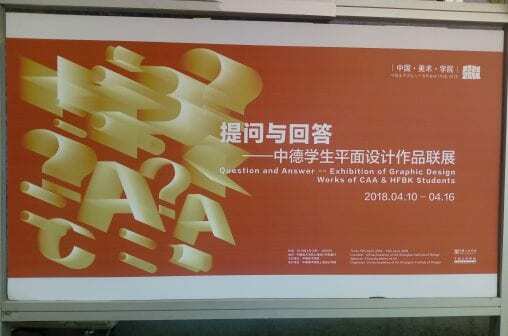 As a Design Institute, they have very talented artists among the students. The images shown here were ideas for new style masks for the Peking Opera to encourage a younger audience. 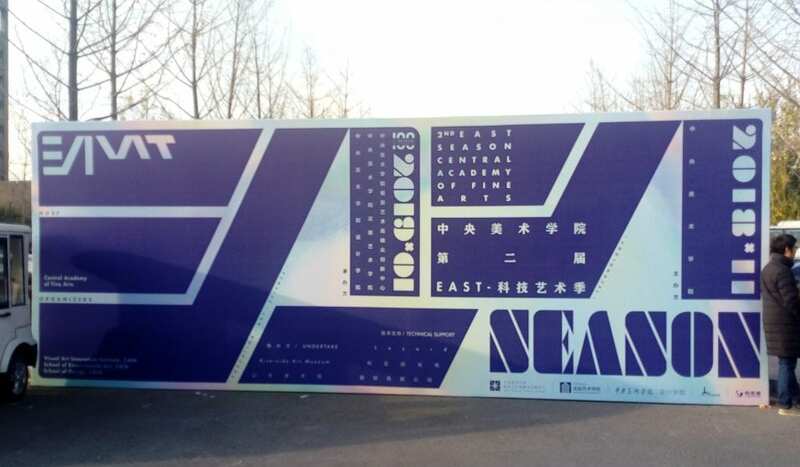 Interesting and considering how central it is to Chinese culture, only two projects featured food; others were concerned with opera, architecture, local dialects and one with traditional Chinese designs being used on sneakers. Student tutorials – here featuring a new design for Opera masks. On the final day of the workshop, the students presented their work. 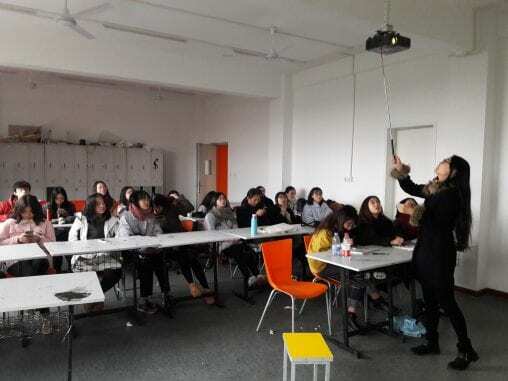 Without exception, it was all visually stunning (it is the foremost Institute of Design with high academic standards) and very impressive as they only had a short time to decide on and design their projects. Overall, what they managed with only a couple of days for preparation was really outstanding. By the end of the week, the students were relaxed and comfortable, no longer shy. Those that spoke some English took pride in talking to me and forgave my extremely limited Mandarin. I wrapped things up with a roundup and general remarks on their work as well as some thoughts on the value of education, cultural exchange and what we can learn from each other. Wrapping up the presentations with my translator close at hand. We had to schedule another half-hour at the end of the workshop for the mandatory photo session which starts with several group ones and finishes with individual and group ‘selfies’! These get shared across the Chinese social media platforms, particularly WeChat which is ubiquitous there. I need to add a few words about what I gained from this experience. 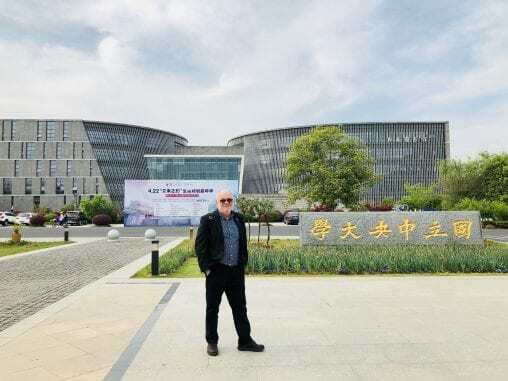 Once again I enjoyed the warmth and hospitality of the Institute and particularly of the President, Professor Wu, who had invited me and who insisted on cooking (superbly and with great pride) almost every evening of my stay. 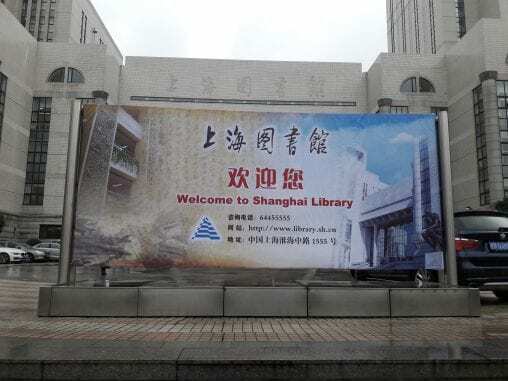 But it goes further, I needed to research the history and legislation of the Internet in China, how it operates under the government’s control, legislation about Copyright and Intellectual Property and how these fit it in with the wider world. This was all new to me and will be fed into my own teaching about cultural and global differences. Above all, I learned more from the students about their culture, about their hopes and aspirations, about our similarities as well as our differences. The students were attentive and enthusiastic and I very much look forward to future visits. 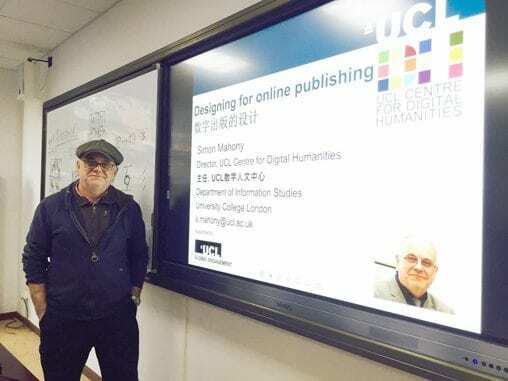 A team of DIS/UCLDH PhD students has been awarded a grant by the Joint Faculty Institute of Graduate Studies to hold a participatory workshop on Audiences and Cultural Experiences in the Digital Age. The workshop will be run in collaboration with PhD students from the City University London and Middlesex University. It will take place on Thursday 7 May and will bring together scholars and students from the broader area of Arts & Humanities and Social Sciences. 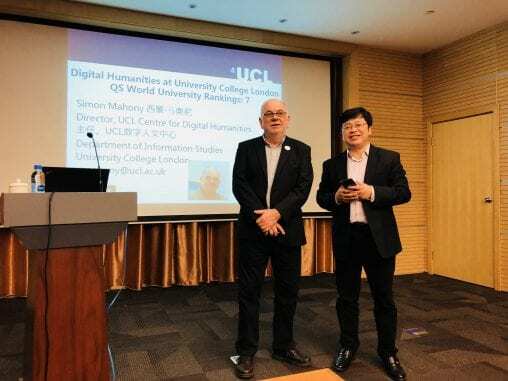 The British Library and University College London are working together on an experimental approach to opening up the digital collections at the BL to a wider academic audience, particularly to benefit those undertaking research in the arts and humanities. UCL Computer Science and UCLDH are helping to shape the development of these systems, but it is vitally important that we have access to the thoughts of academic researchers who wish to have improved access to the BL’s digital content, or have opinions about what they need to help undertake their research. To start the process, they are looking for a small number of researchers in the arts and humanities to attend a focus group at the British Library on the afternoon of 6th June 2014. The focus group will inform and shape the MSc project work of a team of Systems Engineering students from University College London working on experimental platforms for access to and interrogation of the British Library’s public domain digital collections using the Microsoft Azure cloud infrastructure. Arts and humanities researchers from a range of backgrounds, both thematic and technical, are welcomed. For further details or to register your interest, please contact James Baker (Curator, Digital Research, British Library) at james.baker@bl.uk. The purpose of this workshop at the International Institute of Information Technology, Bangalore was to promote knowledge exchange between academics in the UK and India as well as with the IT industry in Bangalore, focusing on how digital technologies can be used to develop cultural, arts, heritage and relevant business practices at the community level in rural areas. I’ve written short notes on each session below, with links to further information when available for those interested in the various areas. There was a very warm atmosphere. Are you working on something similar and interested in adding an Indian dimension? Why not contact the people who gave the talks. The workshop was opened by Professor Debabrata Das, Dean Academics and R&D, IIT-B and Dr David Beel, University of Aberdeen. 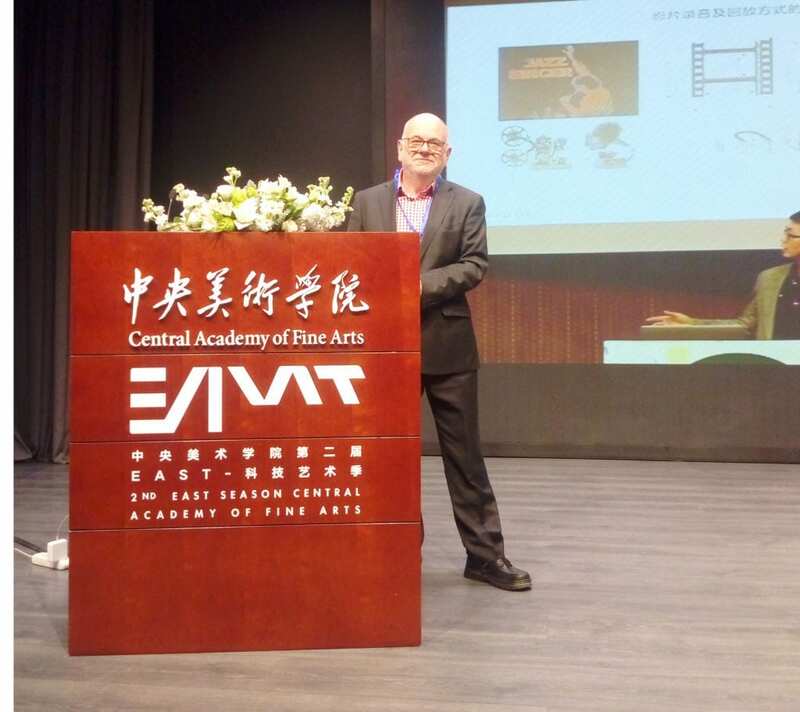 Professor Alan Dix, University of Birmingham, spoke about Technology at the edge – connectivity issues in India, Wales and Tiree. Rajeev Kuchhal spoke on Rural enterprises involving IT – connectivity and IT resource issues in India and Africa. Dr Leanne Townsend, University of Aberdeen spoke about SIRA (Satellite Internet for Rural Access). Broadband access can solve issues in rural areas, if it’s available. Broadband Delivery UK is attacking this problem and running pilot projects. SIRA is looking at satellite broadband, especially for the creative industries. She mentioned several case studies. Dr Prithvi Raj spoke on the Digital Hampi (Heritage) Project. I spoke to him and he agreed to put me in contact with people working on language at Hampi. I gave a short presentation on Bridge to China. Professor Navjyoti Singh spoke about Community Empowerment through Local Information Generalization and Utilization. Dr David Beel and Dr Gemma Webster, Univ. of Aberdeen presented the CURIOS project about how digital archives can support local interest in local heritage and contribute to community regeneration and strengthened community cohesion. It has developed software tools to help remote rural communities collaboratively to maintain and present information about their cultural heritage. 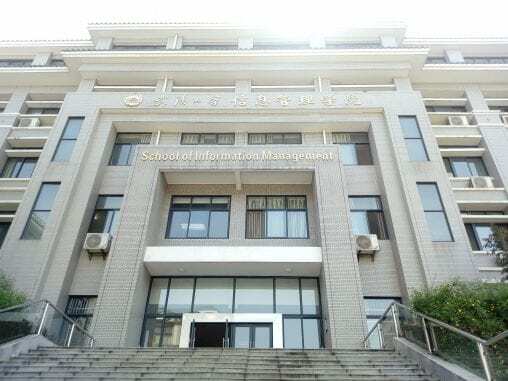 The objective is to investigate the use of semantic web / linked data technology to build a general, flexible and “future proof” software platform that could help such projects to come into existence and be sustainable over time. T.B. Dinesh, Janastu spoke on Re-narration culture and the social Web. Janastu only uses open source software. Web pages recognise users and produce Web pages in another language. 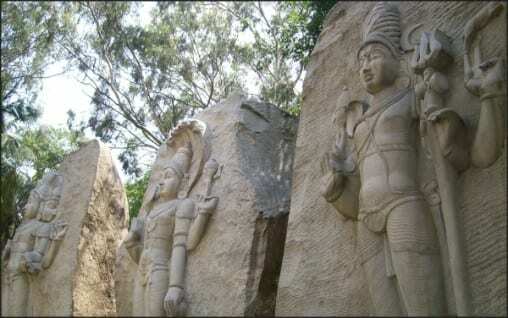 The Indian Digital Hampi website lists all the groups working on the project. It is likely that Dinesh will be visiting UCL in June. Jonathan Sapsed, University of Brighton spoke about Superfusion – how arts and digital technology are combining to boost economic growth. The intersection between STEM and A&H creates growth. They found that fusion is linked to growth – super fused companies grow three ties more- quickly. A&H is key to interdisciplinary interaction and innovation and economic growth. Magda Tyzlik-Carver presented the University of the Village project via Skype. Vijayanand and Lokesh Bhat spoke on the Use of digital technologies for a community cooperative initiative – history and field experiences. Emile Devereux spoke about LawDigital: Digital cartography, participatory media, and the limits of legal discourse via video and Skype. This concerned simplifying legal language. Helen Pritchard spoke on the Affectsphere of computational practices. This was a visit to Mysore, an old town about four hours away from Bangalore by bus. It has wide avenues and spacious buildings designed to be naturally cool. 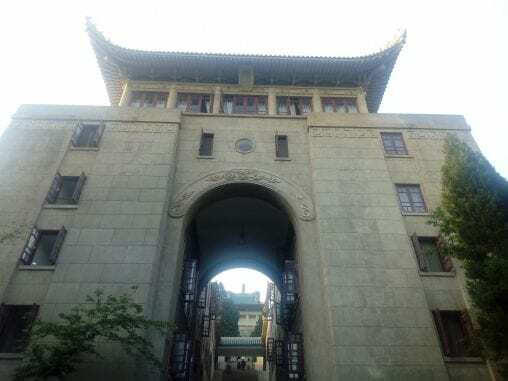 Our first visit was to the Oriental Research Institute, followed by the Folklore Museum. We had an Indian lunch at the Vishwa-Kshema Trust. In 1996 a group of young men established an informal but active group to vivify the most enduring, ageless and immortal wisdom of Hindu lore and culture with a focus on the younger generation. Since then, Sanskrit awareness, Yoga and Meditation camps and social welfare activities including regular performance of Vedic rituals have been conducted in various parts of the country. These informal activities culminated in the year 2000 in the birth of “VISHVAKSHEMA”, a registered public charitable trust, with a clear idea of its objectives, philosophy and mission. We made a visit to the MYRA School of Business where we were welcomed by Dr Shalini Urs, the Executive Director. On the way home we made a visit to Mysore Palace to se a dispay of electric lights, unfortunately beyond the specification of my camera. Narasimhan M.G., Samskrti Foundaiton, Mysore spoke about An indigenous cryptographic system. The encryption works in a matrix. M.A. Alwar spoke on A detailed bibliography of important manuscripts available on science and technology in ancient India. This included very useful website for practising Indian scripts – one of the best systems I’ve ever seen! Nandini spoke on IT for Change – Exploring ICT possibilities for empowering marginalised women’s collectives. I ran the “Languages and Scripts” research theme session. ICANN is looking for experts for its Neo Brahmi Generation Panel. There was a suggestion for a wiki based at UCL on Indian scripts for scholars and dealing initially with Sanskrit, with plans for Hindi and other Indian languages. Lack of rain caused hydroelectric problems in the Bangalore area and one became used to the power going off. The water supply is not affected at such times – as I discovered having a shower. Further information: www.cross-currents.appspot.com and #XCurrents on Twitter.